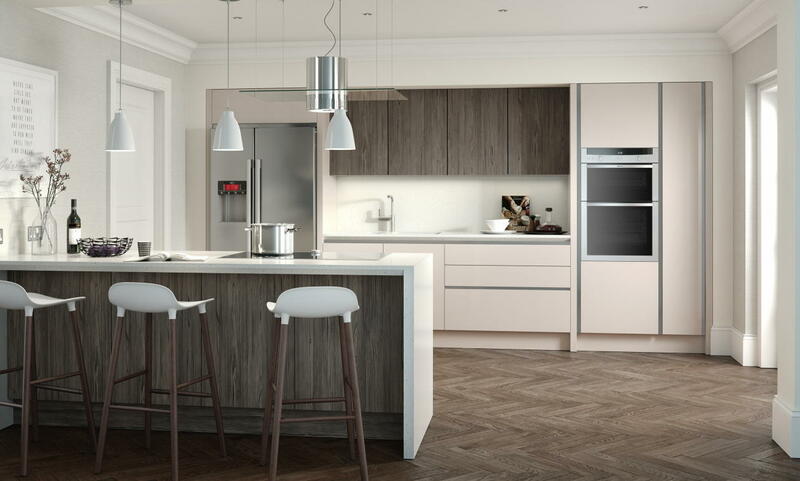 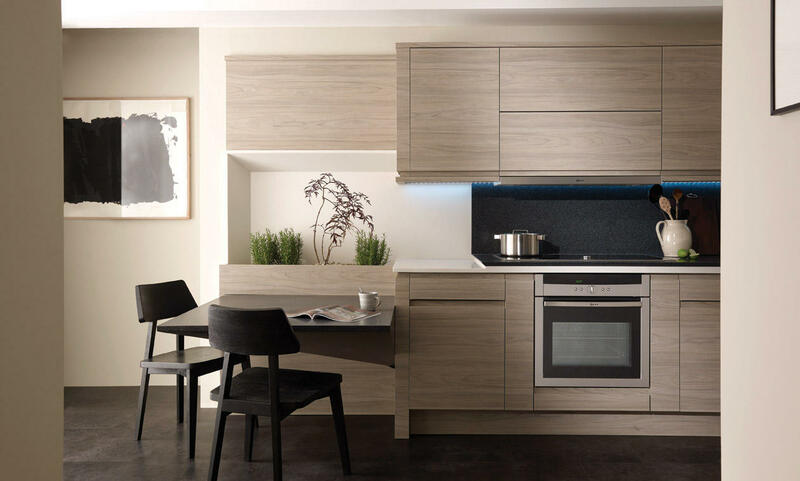 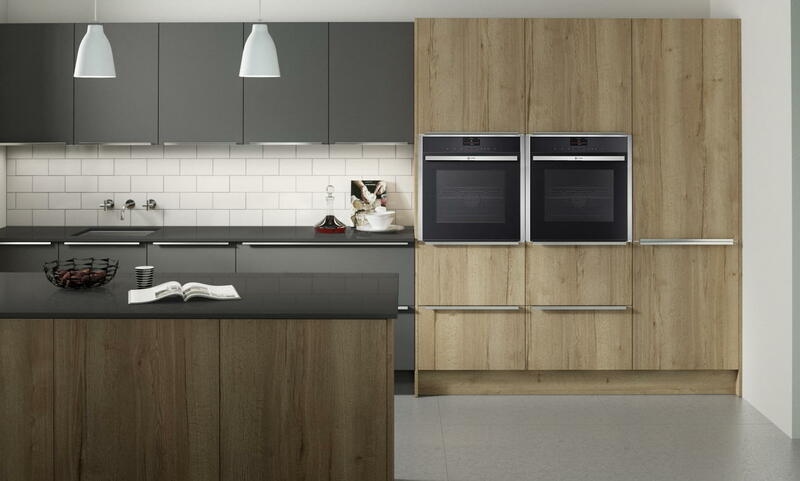 Our selection of modern Scandinavian style kitchens are minimal, clean and modern. 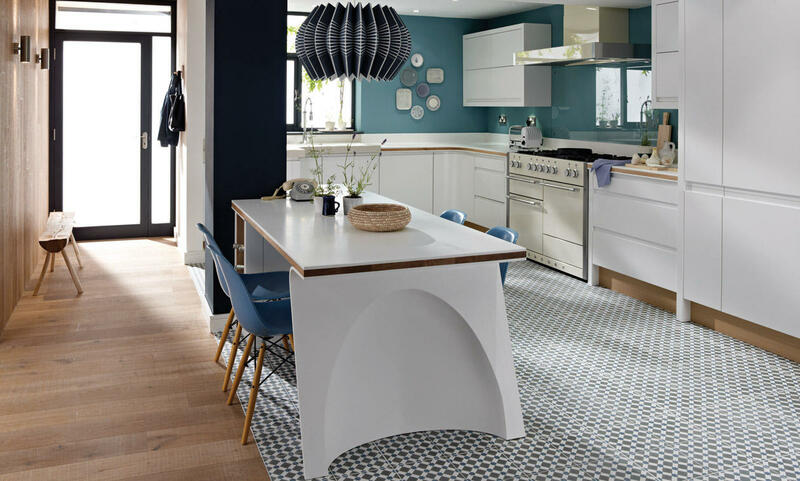 Their bright, sleek look creates a European feel. 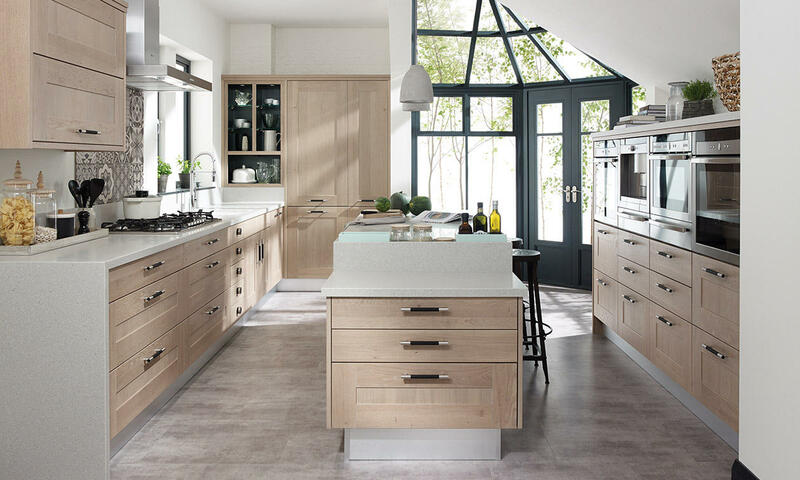 A light washed, driftwood style timber option from our hugely popular Broadoak range.